So, lets take a look and see what is inside my January IPSY Glam bag! 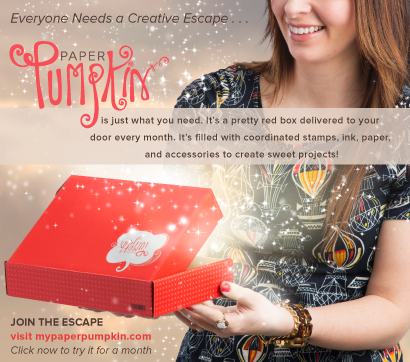 The bag itself is okay this month, aside from being stinky... It aired out after a few days but as soon as I opened the package, I was hit with a strong, plasticky smell. It was not cute. 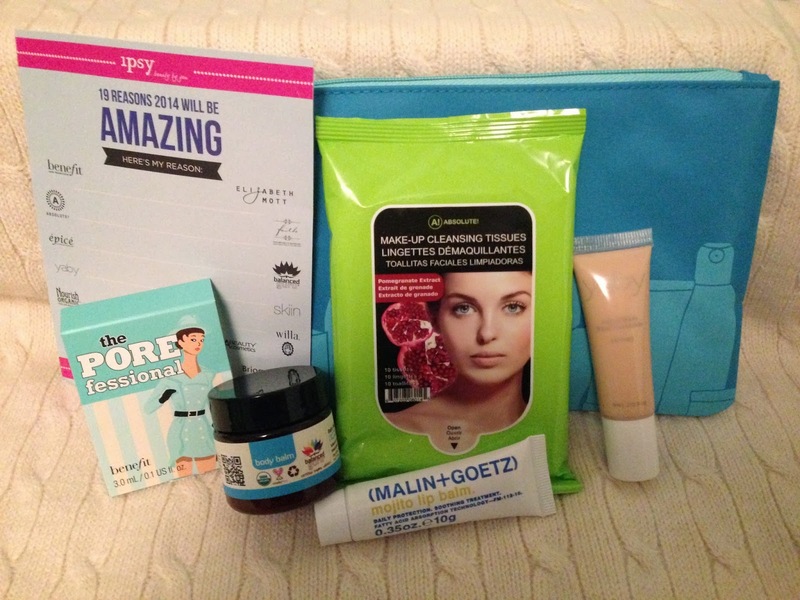 But, it is what's inside that counts and I was really excited to try out the products in my January bag! 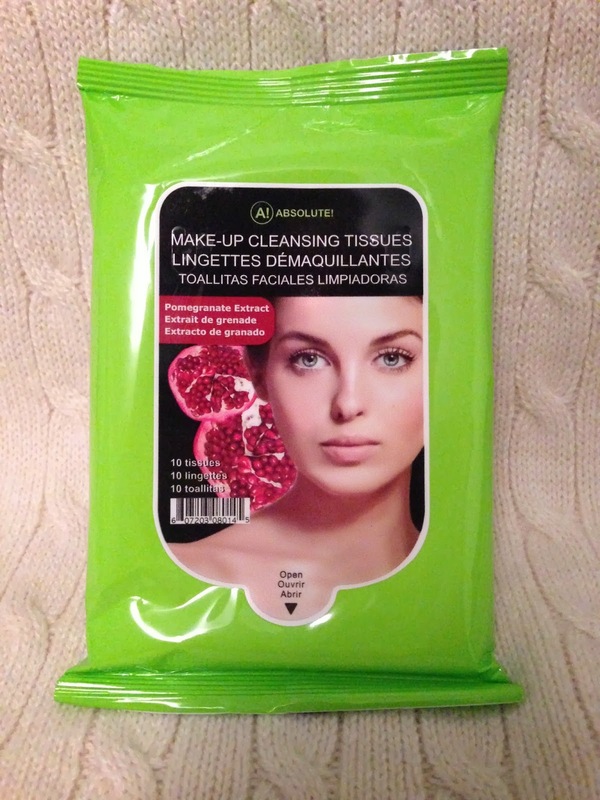 I love trying new makeup remover wipes, but these were awful! The only good thing about them was the scent. The pomegranate smell was very nice and refreshing, but that was where the love ended for me. The cloth itself was thin and started to fall apart as I scrubbed to get my makeup off. And, I had to scrub to get my makeup off because the formula did nothing to dissolve my makeup. Forget eye makeup, these couldn't even take off my foundation. These were really very disappointing. I have received samples of this before, but never tried it until now. Now I know what all the fuss is about! It feels amazing on my skin and really does help diminish the look of pores and fine lines. I do not use a primer in my daily routine, but I like to have one for special occasions or when I feel like my skin just needs extra help. I usually use Smashbox and I am really happy with it, but I do like this one even more. 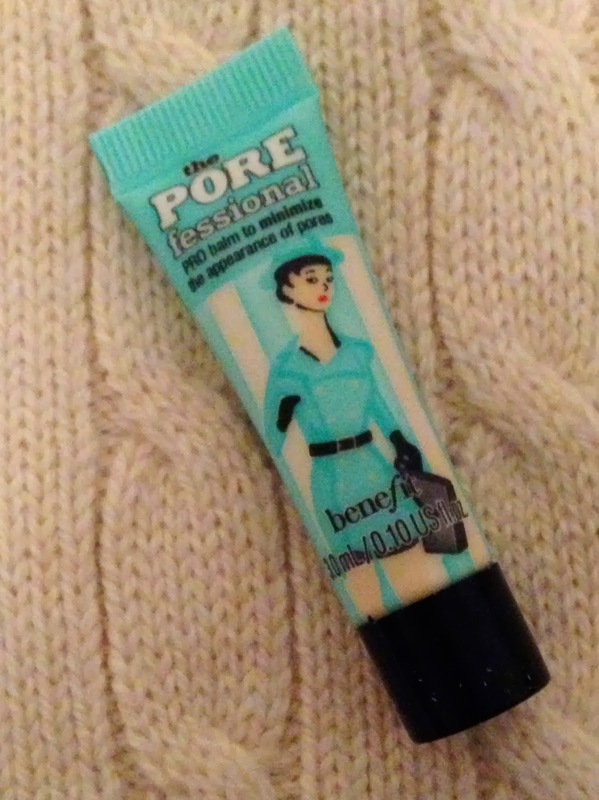 When my Smashbox primer runs out I think I will be replacing it with this one. 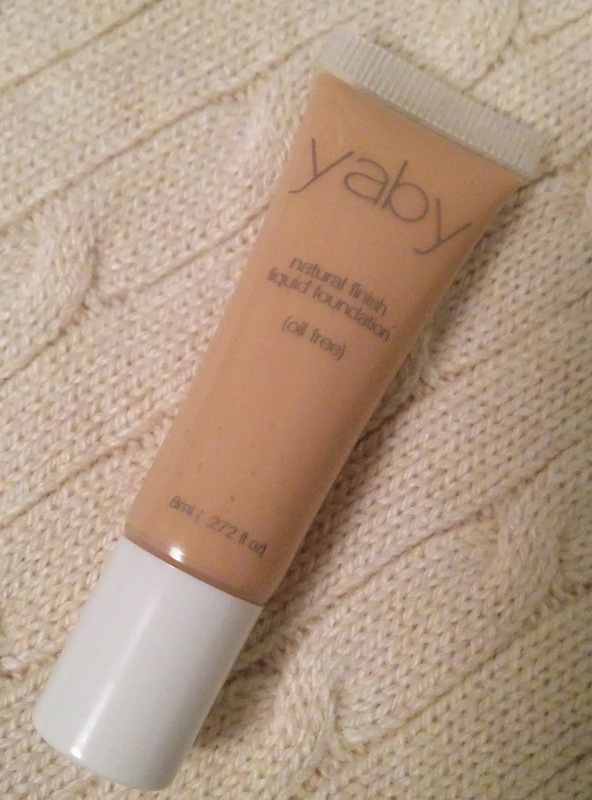 I was pleasantly surprised by this foundation. 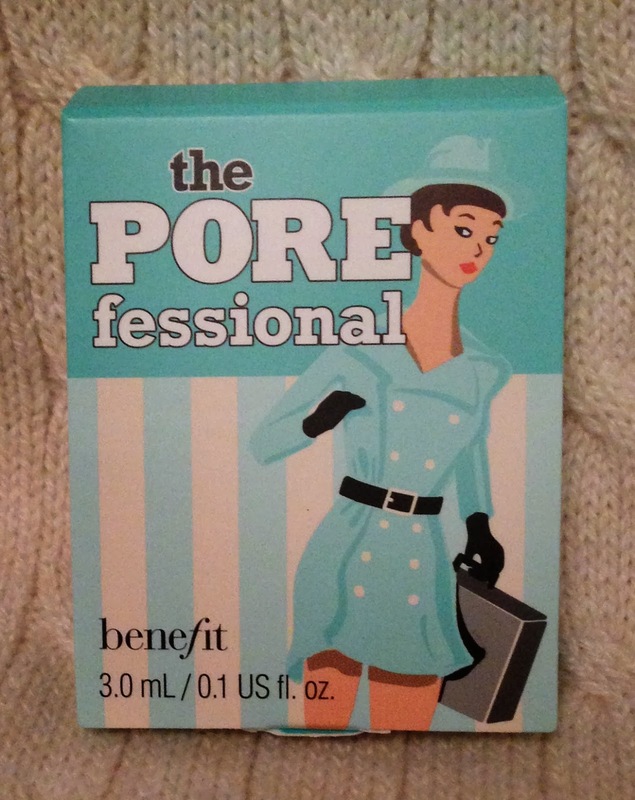 Not only did I enjoy the formula, but the color (Buff) was actually a good match for my skin. I would call it a medium coverage foundation. It covered what I needed covered and evened my skin tone, but still looked natural. It lasted all day without looking splotchy or oxidizing. I guess the only thing I'm not sure about is the price. The size I received is pretty small and looking at the website it appears to be the full size. That makes it a great value for my glam bag, but pretty pricey for a foundation. For the price, I do like other high end foundations better and there are other drugstore foundations I have tried that work just as well for less. This little fellow was a surprise. See how it calls itself a lip balm? Well it is totally a lip gloss. If I handed this to Mr. BeautyScraps when he asked for a lip balm, he would not be amused. Don't get me wrong, I love it, but it is tricky! It is actually veery similar feeling to the C.O. Bigelow Mentha Lip Shines that I love so much from Bath & Body Works. It feels very moisturizing, has a fresh taste/scent and it is super glossy, but not sticky. 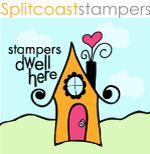 The flavor is much more mild than the Mentha lip shines so if those are too much for you, you should give this a try. 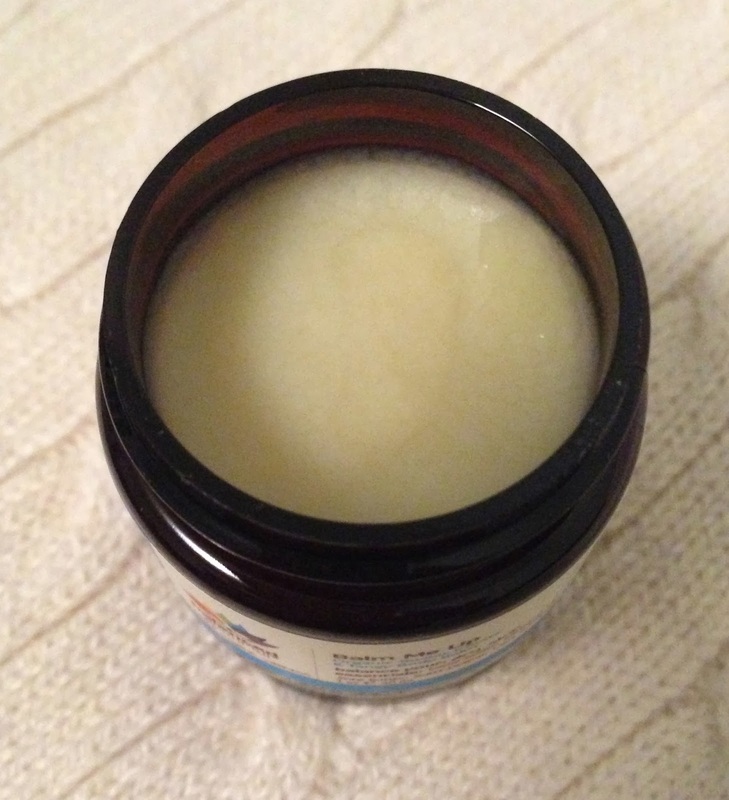 Now 9 months pregnant, I'm trying all sorts of creams and balms on my fully expanded belly. 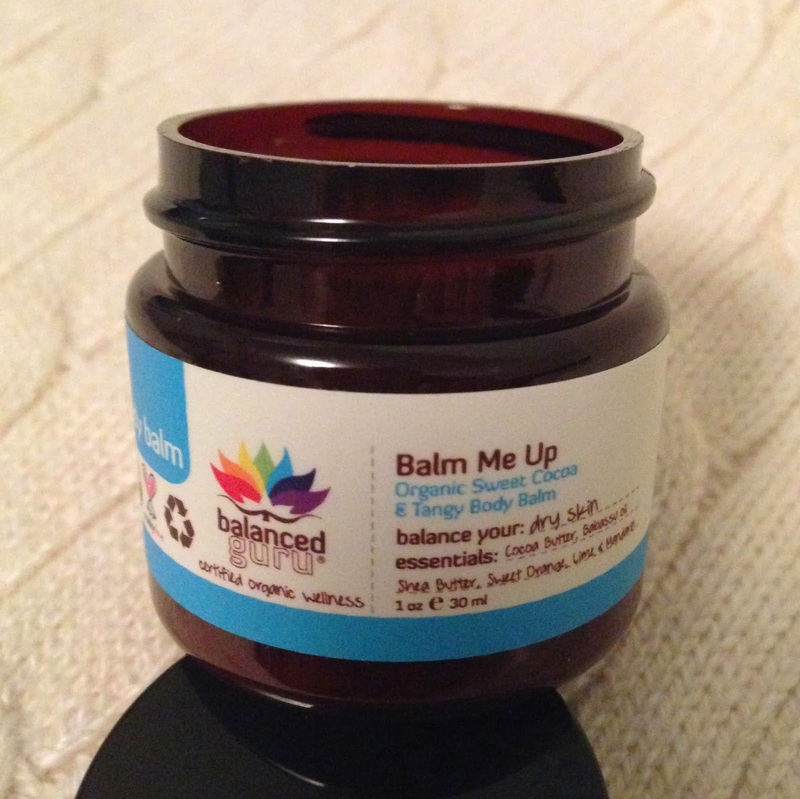 I really loved the way this balm melted into my skin. It does feel a bit greasy at first, but not sticky if that makes sense. It pretty much turns to an oil at your body temperature. It has been great on my belly and I have also enjoyed using it on my hands, feet and elbows. The scent is a very bright, natural citrus scent, but it actually dies away quite quickly after application. It is probably a bit too pricy for me to indulge in the full size, but I will enjoy the sample. So, that was my January IPSY bag!